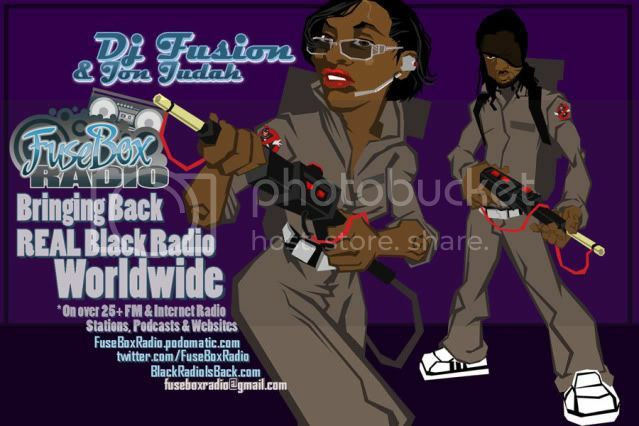 FuseBox Radio Broadcast for the Weeks of June 5 & 12, 2013 [Flashback Episode] | BlackRadioIsBack.com - Official Blog of the Syndicated FuseBox Radio Broadcast! 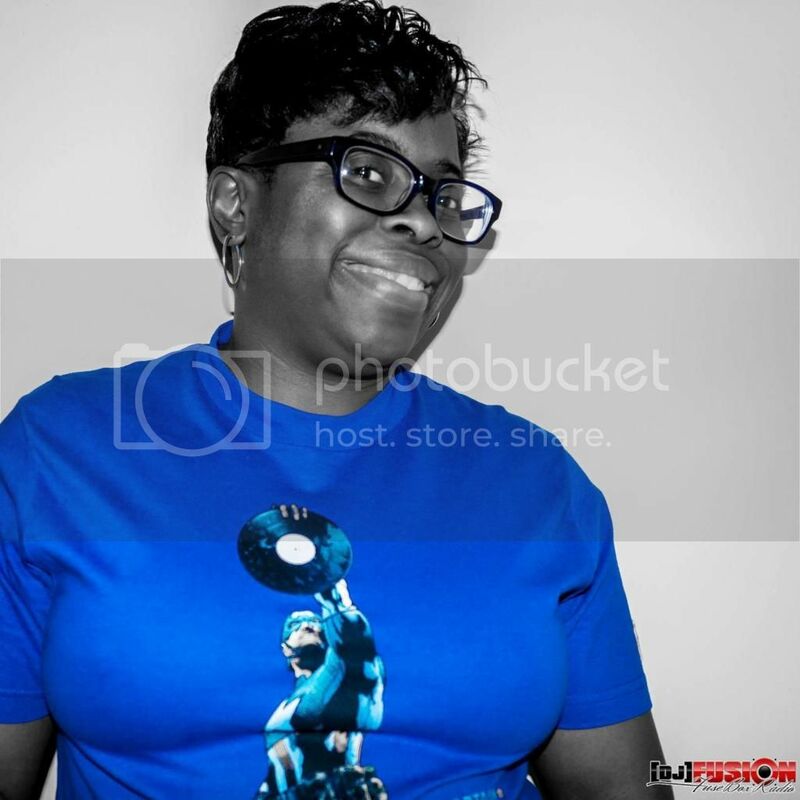 This is a flashback episode of the syndicated FuseBox Radio Broadcast with DJ Fusion & Jon Judah [due to us currently being in Toronto to perform at this year's North by Northeast (NXNE) festivities] for the weeks of June 5 & 12, 2013 (originally broadcast on Feb. 2, 2011) featuring some new and classic Hip-Hop & Soul Music, news and commentary from that time. Our commentary that week focused on updates with the internet- & street-based political protests/revolutions occurring in Egypt, the possible return on of ex-president Jean-Bertrand Aristede to Haiti, DJ Kool Herc's recent illness & the need for Health Care in more ways than one with musicians, the National Black Theater in Harlem & it's current debt issues and some more diverse topics here and there. 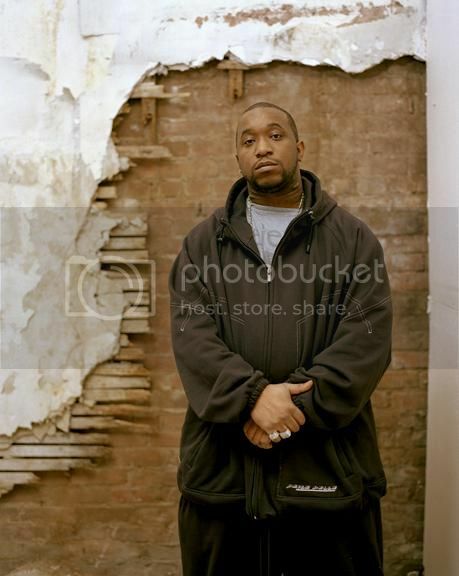 During that week's episode we had a great interview with Hip-Hop Legend Kool G Rap (http://www.KoolGRap4Ever.com). Some of the topics we covered in this in depth interview with the long established & classic Hip-Hop MC include his various creative influences, the drastic need for balance in Hip-Hop music and the media outlets in general, some of Kool G Rap's peraonal favorite MCs, DJs & producers, memories of Mr. Magic (R.I.P.) & the Juice Crew, how he feels about fans criticizing Hip-Hop artists for not being "street" enough for cred, Kool G Rap's upcoming "Offer You Can't Refuse" EP & the "Riches, Royalty & Respect" album projects dropping this eyar along with lots more! 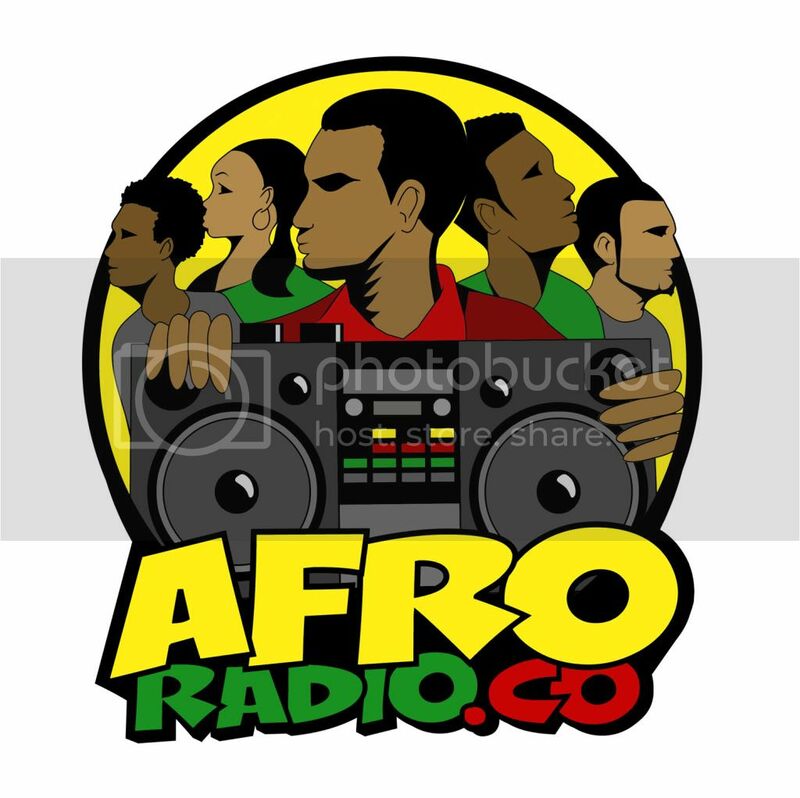 We will have brand new Black Agenda Report, Free Press "Media Minutes" and Black University Radio Network (B.U.R.N.) Direct EFX mini-segments in next week's syndicated FuseBox Radio Broadcast episode. 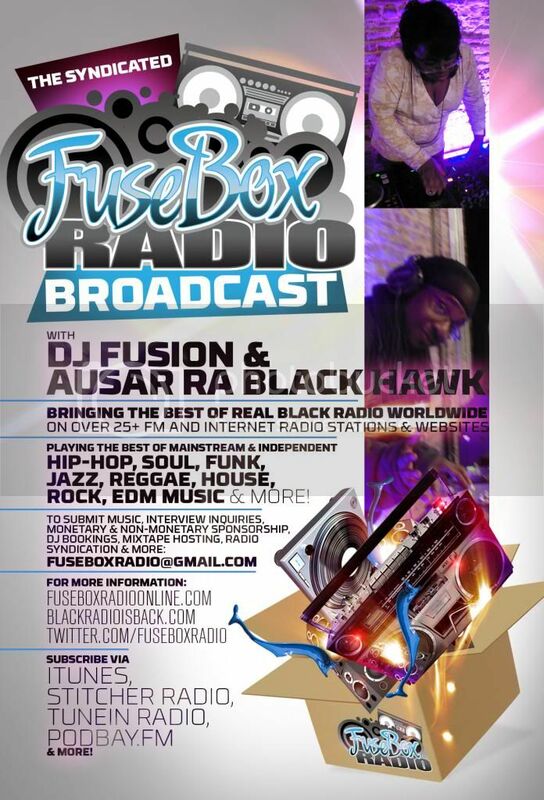 FuseBox Radio Playlist for the Weeks of June 5 & 12, 2013 (originally broadcast on February 2, 2011) RZA feat.